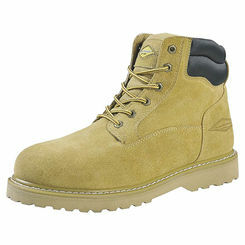 If you are in the market for a good pair of work boots, then you have come to the right place. 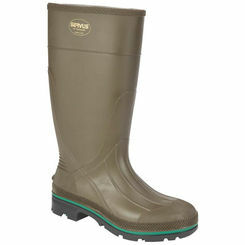 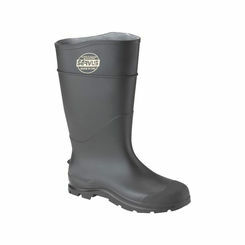 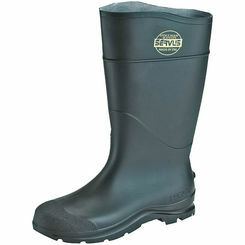 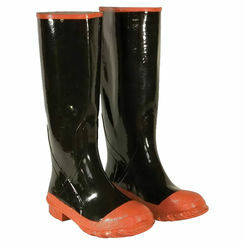 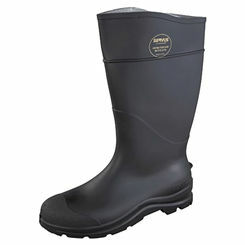 PlumbersStock offers a variety of women's and men's work boots so that you have the right gear for the job. 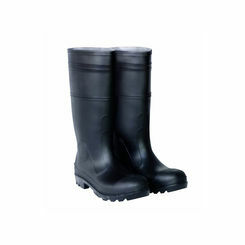 Save on all your work wear online. 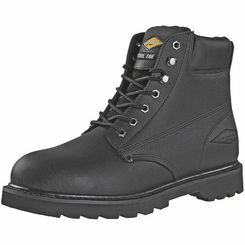 We have a few different options for work boots, so shop around and find a solution that fits you. 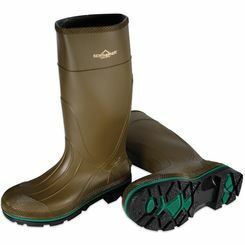 If you are looking for affordable footwear, you are in the right place.